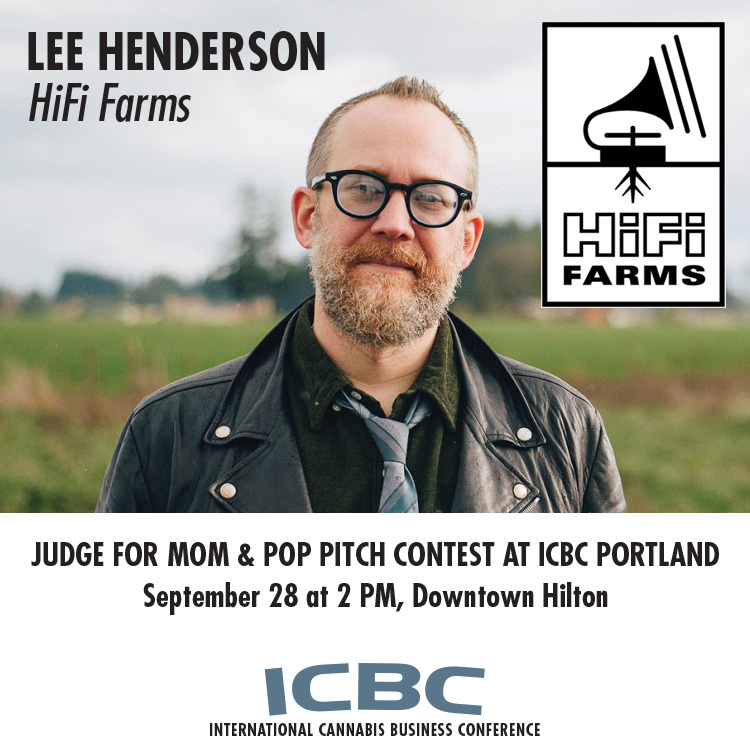 HiFi Farms’ Lee Henderson was honored to take part as a judge in the “Mom & Pop Pitch Event” at the ICBC Portland alongside Lauren Yoshiko and NBA great Cliff Robinson. Congratulations to the winners at The Greener Side and best wishes to all the runners-up. Special thanks to Anthony Johnson and Alex Rogers of ICBC for the invitation and for all that they do for for the cannabis industry writ large.